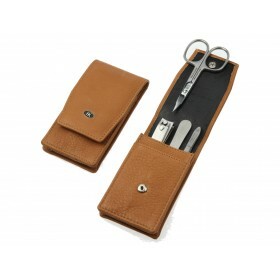 To look truly styled and sophisticated, your nails need more than scissors. Nail emery boards from the Niegeloh Boutique collection are designed to assist you take the best care of natural nails and keep them in beautiful shape. Velvet smooth even coating guarantees consistent filing all along the nail edge. Flexible plastic core adds comfort by easily adjusting the filing angle. The set includes two dual sided nail emery boards (240 & 320 grits surface), designed for flattening nail tips, filing thin nail edges and polishing the surface of natural nails. 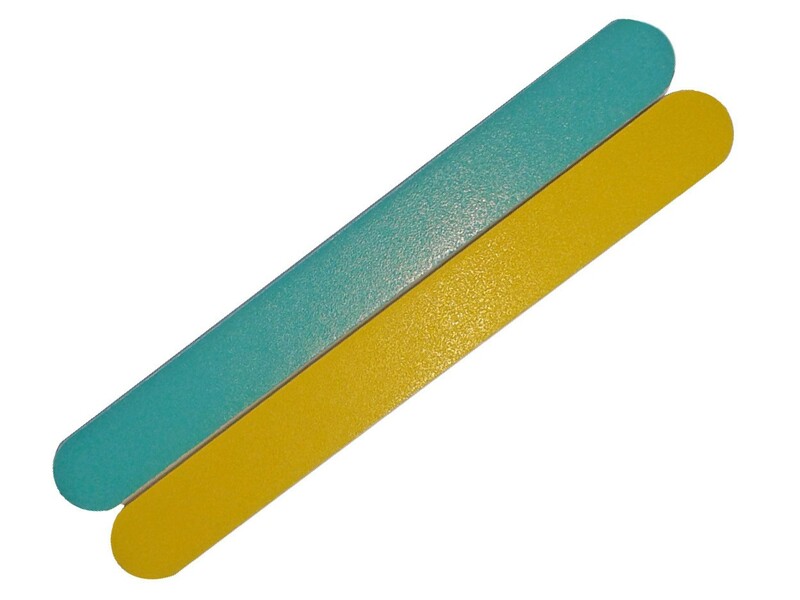 Niegeloh Boutique nail emery boards are essential for evenly shaped manicure and pedicure. This type of nail boards is the least abrasive on natural nails. With a durable filing surface, they are perfect for filing nails and delivering a high gloss finish, prepping them for a nail polish application that simply glides on. To maintain durability, even after frequent use, the emery boards can be washed and disinfected. Colour: Lemon & Green Apple.